For number 0800930067, ranking 3rd, we advise caution as well. Claiming to be calling for the Bank of New Zealand, a pre-recorded message asks the person called to volunteer personal dates. 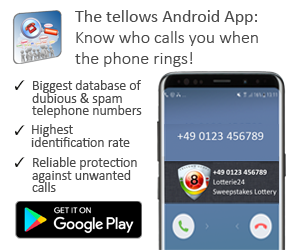 Users felt similarly harassed by number 0399881848, which appears to be a telemarketing company making unsolicited calls several times a week. I heard someone like a teenager giggle as an act of fun but I muted them or him. Either way, we advise you to trust your instincts and check first before accepting or returning the call of a suspicious number. 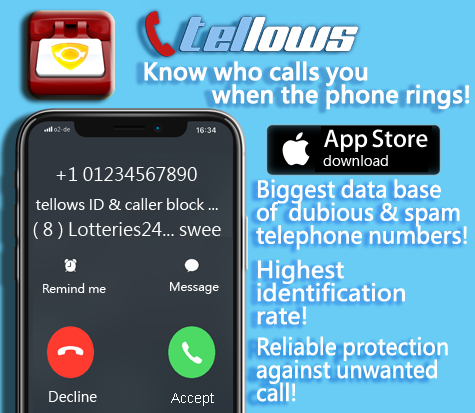 If you have noticed any scams or nuisance calls from a certain number, don’t hesitate to share your knowledge on tellows. This entry was posted in Weekly Top 3 Spam and tagged annoying, Australia, New Zealand, News, nuisance calls, phone number, scam numbers, spam, statistics, Tellows, Tellows score, weekly update on Tuesday July 23rd, 2013 by Luise.